Jewish migrants from Islamic lands are ignored by the Western conscience, the UN, the EU - no one wants to hear about them. 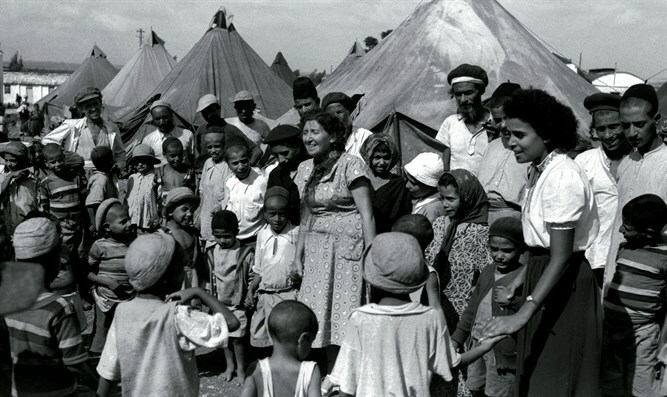 Every year, on 30 November, Israel and the Jewish world remember the 850,000 Jews expelled from Arab-Islamic countries. Many of them live among us in Europe, in Rome as in Paris, in Milan as in Brussels. Together with the Christians who have fled in the last five years under Islamic persecution, these Jews are the migrants of the clash of civilizations which the Western conscience, the UN, the EU, did not even want to hear about. I have never seen a docufilm on them on the networks that matter. I have never heard of an international resolution on them. I have never read an article about them in the big newspapers. I have never seen a docufilm on them on the networks that matter. I have never heard of an international resolution on them. Where are the Jews of Algeria? Where are the Jews of Egypt? Where are the Jews of Lebanon? Where are the Jews of Iraq? Where are the Jews of Syria? Where are the Jews of Libya? Italian Jewish communities, for example, would have been dead after the Holocaust if it was not for the Jewish emigration from Libya or Iran. Islam decolonized itself with an anti-Semitic ethnic cleansing whose very existence has been denied by the West. These Jews had been confiscated of everything: wealth totalling hundreds of billions of dollars. they were prevented from practicing religion, they were kicked out of their homes, they were massacred in the streets, they were robbed also of their own history. But their sufferings didn't come to an end with their flight. In France it continues today. Most French Jews, in fact, are the sons and the grandsons of those who fled the Arab world: Algeria, Morocco, Tunisia, Egypt. And these Jews are targeted again by the Islamists. “I'm scared for the future of my baby here”, say the French Jews in a chilling series that appeared on CNN. Nathaniel Azoulay, a boy from Paris attacked with a saw, tells his story: “He saw the kippah”. Azoulay and his brother started running as fast as possible. 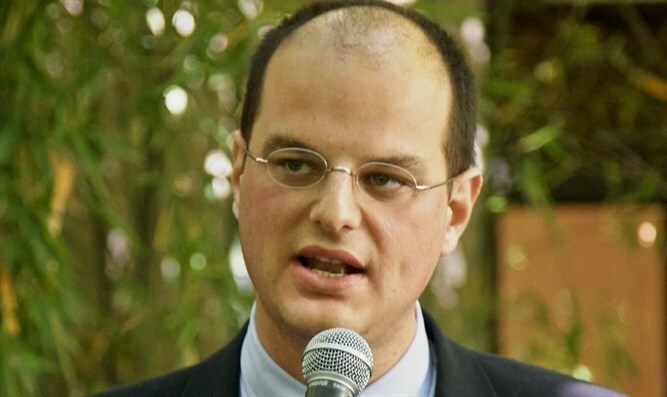 “He started to launch anti-Semitic insults, 'f*** Jew, you will die on this street'. He hit my brother with the saw. He shouted to the others: 'Let's beat the Jews, come, let's hit them'. I cut my fingers with the saw”. Yonatan Arfi, vice president of Jewish communities, speaks of “hundreds of attacks” like this from 2000 to today. Islamicized France, outside the Macrononian bubble, can become a war zone for the Jews, exactly as it was in Cairo, Marrakesh, Baghdad, Damascus, Aleppo and Beirut at the time of the Jewish Nakba, the real one.